← Sparkling Reviews Alienware Giveaway!! Oh how I’ve missed reading the classics. I love them dearly, but I never seem to get around to reading them. They are truly wonderful and rarely do they ever disappoint, and this one certainly did not. I’ve been meaning to get around to reading something from HG Wells, so I decided upon the shortest one which also happened to be the one I’ve seen in movie form. I think this has definitely made my appetite for his writing grow so hopefully in the future I’ll be reading War of the Worlds. 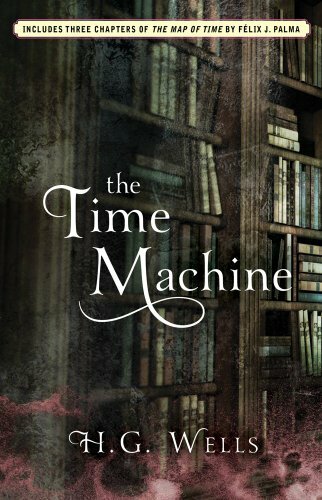 The Time Machine is one of those books that actually can transcend the time in which it was written. 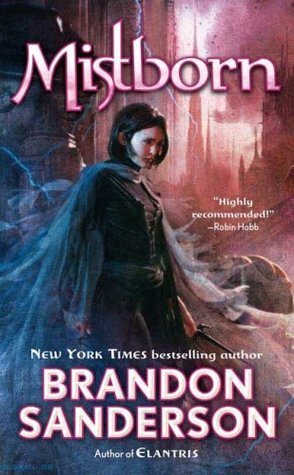 The time traveling plot actually makes the dated writing style fit perfectly, and actually made my reading experience better. It’s also a relatively short and quick read, but given that the actual time frame in which this happened is also short it doesn’t really detract from the story at all. The one thing that really took me a moment to get use to is the lack of actual names, our main character is The Time Traveler and other characters in his present day are known by similar titles. It doesn’t really matter, as the real story has no call for his name and with the ending Wells gives you it really enriches the story. 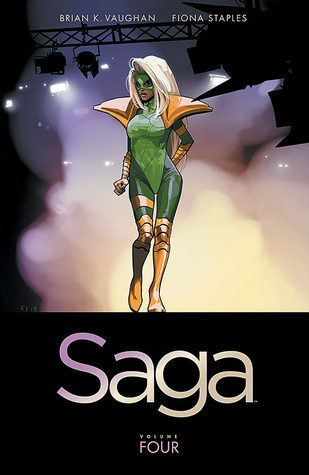 Who ever thought that not knowing the character’s name would be a good thing? There is also a tremendous amount of scientific and philosophical thought that goes into this, and it really got me thinking about what will come after us and why. The main story of time travel in this one is one that most are familiar with through at least some pop culture reference. Like Sheldon from Big Bang Theory, which probably my favorite spoof. The story in itself is kind of a chilling realization. You have the kind, dainty and beautiful Eloi who live on the surface of the future Earth. They seem to live the perfect existence. 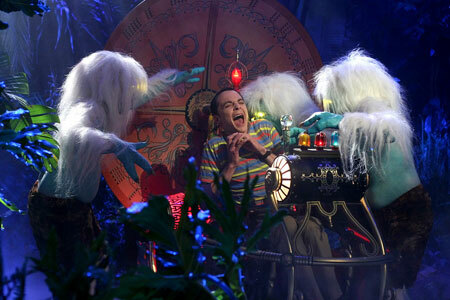 Then you have the lurking, furry, and terrifying Morlocks who live beneath the surface with their machinery. The two races play pivotal role in each others lives and more importantly they play an even bigger role in showing an over the top example of what occurs when one section of human lifestyle distance themselves from another. In this case the seemingly wealthy and lap of luxury against the workers who are relayed upon and yet shunned. But if that’s too much thinking for you, you have no need to fear the story is wonderful without all the insight, especially if you’ve seen the movie. I would certainly recommend this to anyone with an interest science fiction and time travel. It’s pretty short and only took me about a day to read so it’s certainly not to much of a time consumer. Also if you haven’t seen the original movie from 1960 go watch it, I haven’t seen the newer one so I’m not sure about it. This entry was posted in Book Reviews (2012) and tagged 4 stars, classic, review, sci-fi. Bookmark the permalink.